At De Oude Herberg Country Lodge, Kenhardt Best Price Promise! 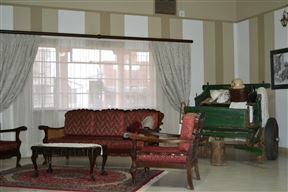 Die Kambrokind Guesthouse, Kenhardt Best Price Promise! 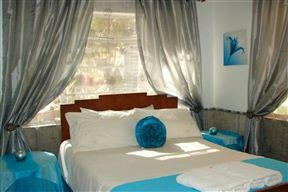 Immanuel B&B, Kenhardt Best Price Promise! Immanuel B&B is situated in a generally arid landscape, characterized by a luscious green belt fed by the gorgeous Hartbees River and by irrigation water from the Rooiberg Dam. 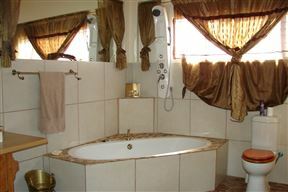 Elma&apos;s Self-catering, Kenhardt Best Price Promise! 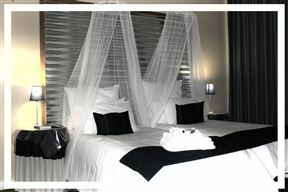 Elma&apos;s Self-catering is situated in Hartbees River and by irrigation water from the Rooiberg Dam. Bushmanland Self-catering, Kenhardt Best Price Promise! Bushmanland Self-catering is situated in Hartbees River and by irrigation water from the Rooiberg Dam. This land boasts a fascination of its own, the tedium of brown sand being broken only by black dolerite boulders. 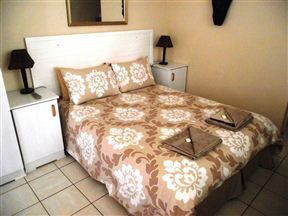 Oma Miemie&apos;s Accommodation, Kenhardt Best Price Promise! Oma Miemie&apos;s Accommodation is the ideal stopover on the way to the Augrabies Falls and Kgalagadi and is situated in the Main Street of Kenhardt.